JustPlay is bursting with ideas to make a big bang for social justice. Help to grow our operations by accepting the BIG BANG CHALLENGE! You will be helping young people living in the direst of circumstances expand their horizons and their opportunities. 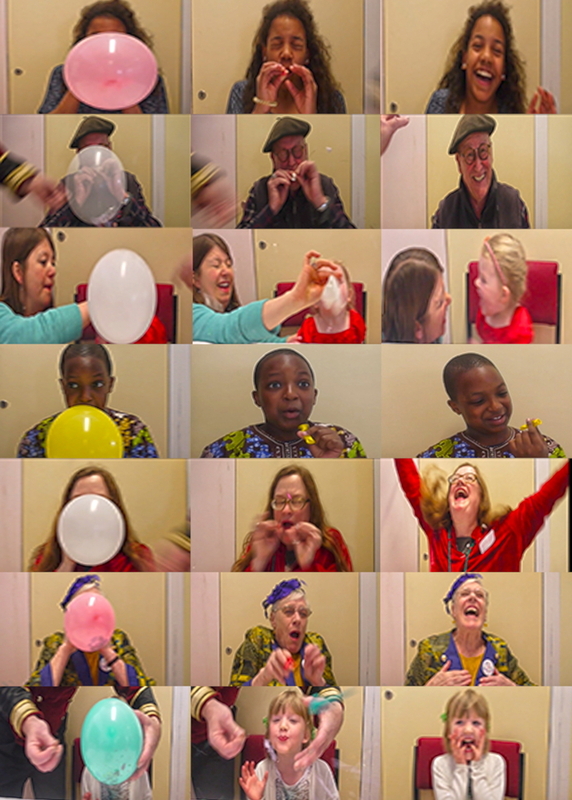 Extract frames from the video to make photos of the moments the balloon bursts & you react (Snapshot in Movie Maker). You can also convert these to an animated GIF (eg with the free app GIF Animator for Windows). Please consider a donation if you’ve enjoyed this challenge. Thanks! SAFETY NOTES – ESSENTIAL READING! Health suitability should be assured for all participants. Balloon burst size must be adjusted for age and other vulnerability factors. Ear plugs may be required! Do not try if you’re not sure! Copyright © 2019 JustPlay All Rights Reserved.